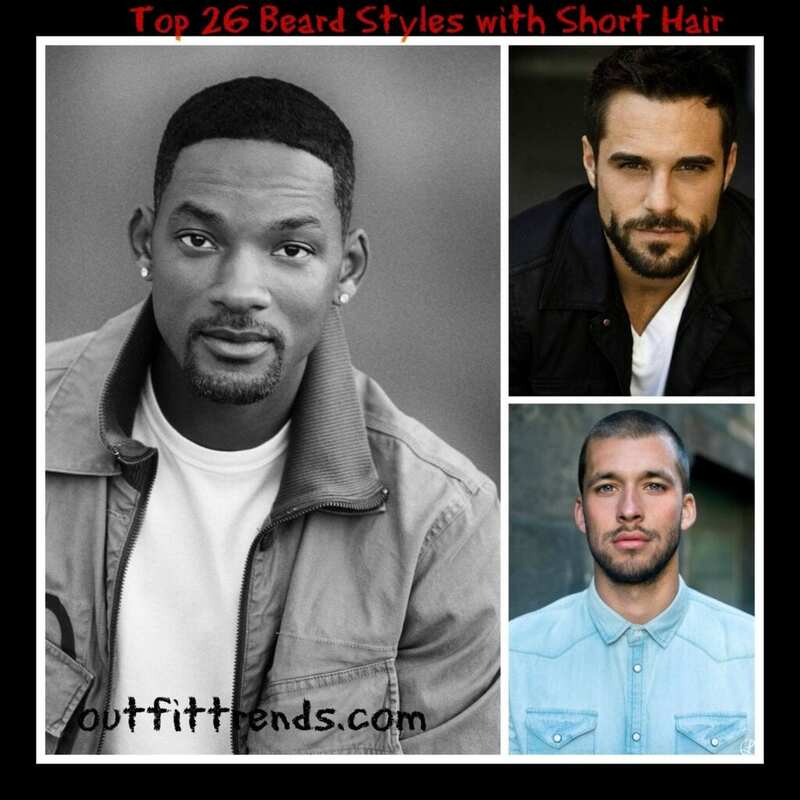 Cool Beard Styles for Short Hair Men. There was a time when men were not interested in fashion, be it of any sort, were not interested in different types of clothes that changed and brought new trends but social media has been the contributing factor in bringing about this change. Now men are almost as much interested in their looks as are the females of this era. Every new trend is now being followed by men. Be it any trend especially of facial hair these days. Now a beard is synonymous with style and is a symbol of coolness . Men or for that matter any male will like to experiment with facial hair sometime in their life. There are so many styles to choose from. Every facial hair trend is unique. But you need to chooses according to your liking and your face shape which is a major factor. By the end of this article you will have a through knowledge of different types and which beard style will suit you better. If you are a muscular heavy weight man you should opt for a full beard. This style is typically adopted by urban men. Commonly adopted by artists mostly RnB ones. Go for this style if you think you can pull this off look. The soul patch is quite common among men. A full beard looks really nice with this pompadour style. This beard style looks mostly good with high school students. This dutch style beard not only gives off a subtle stylish cool look. Stubble is also very common among men. As it gives them an edge and a handsome look. Combined with a French is guaranteed that you will pass off as a stylish man. Businessman bandholze is for the country men charm. Handlebar mustaches with beards are not very common as they give off an imperial look and not many people prefer this look but once you adopt it you will not go unnoticed. Paint brush beard combined with glasses and you will pass off as a cool geek.